This year, we are honored to be represented at the 130th Rose Parade in Pasadena, Calif. by Colleen Reed. 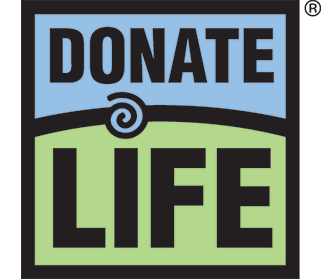 Colleen is traveling from Denver to ride aboard the 16th annual Donate Life Rose Parade float on January 1…. Receiving a heart transplant at just 2 years of age, Syriah wanted to give back. Working with her teacher at Northglenn High School, Syriah wrote a children’s book to help kids like her who were facing a transplant….